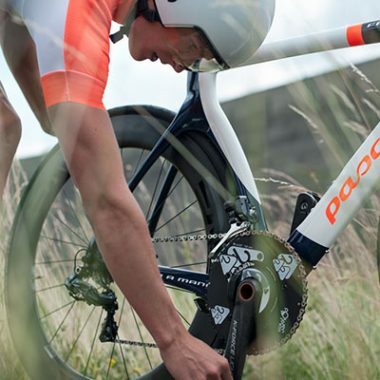 Get to know the concept and advantages of crank-spider-based bicycle power meters! What is the original crank spider? To understand the whole concept of spider based power meter, it is important to know which part of the bike the “original” crank-spider is. The crank-spider is the part which connects the right crankarm and the chainrings. A spider-based power meter replaces the original crank-spider and so it is located between the right crankarm and the chainrings. To combine a spider-based power meter with a crankarm, there is one essential requirement for the crank. 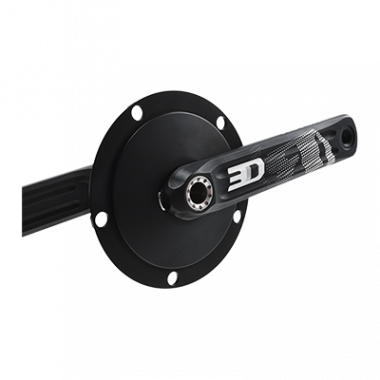 It has be removable from the crank-spider not matter if the crank-spider is a separate piece or integrated into the chainrings! This means that the crankarm and the crank-spider or crank-spider with chainrings are two separate parts. 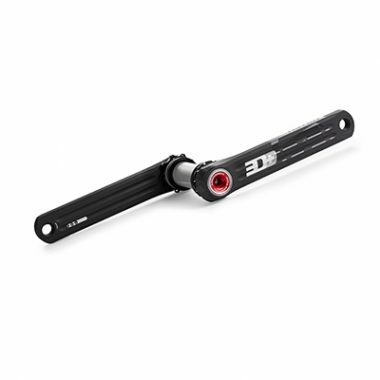 Examples are Rotor or Cannondale cranks. 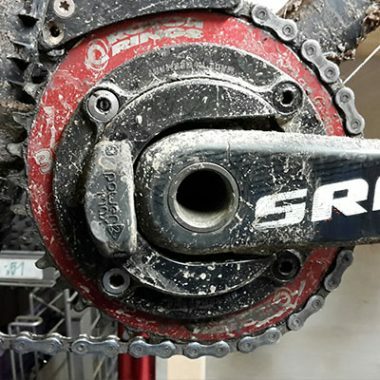 Can I combine my Shimano cranks with a crank-spider-based power meter? Shimano cranks however, cannot be combined with a spider-based power meter, because here, the crankarm and the spider are one piece without any chance to remove the crank-spider and replace it by the power meter. 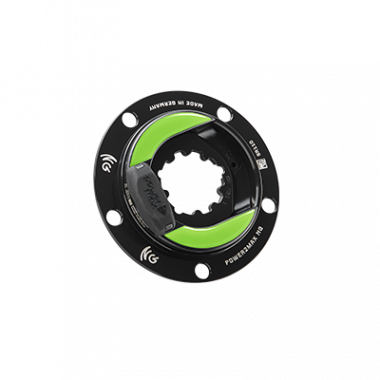 The power2max founders have decided to follow the concept of the spider-based power meters, because after having evaluated the potential of all the other bicycle power meter solutions, one thing became clear: A spider-based power meter is the only way to offer a complete and high-quality power meter at fair prices. 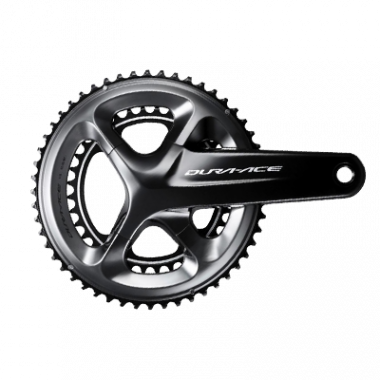 ADVANTAGE - Complete power meter! 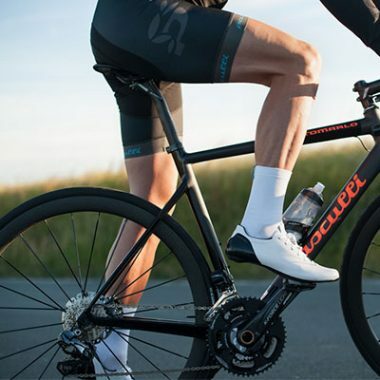 Spider-based power meters are able to record total power output of both legs, as normally both legs are needed to constantly move the crankarms and the chain. On the contrary, single sided systems, like power meters in the left crankarm or pedal, simply double the power of one leg, leading to incorrect power meter readings. Spider-based power meters are easy to use. Once assembled to the bike and paired to your bike computer, you do not have to think about maintenance, pairing, calibration and all those time consuming thing. You can focus on the main thing, your training! Positioned between the crankarm and the spider, it has the advantage to be very protected and so robust. It is most unlikely to really brake a spider-based power meter as even in the in the unfortunate event of a crash the forces are absorbed by pedals, crankarms and the bottom bracket. Moreover, the power meter spider is more or less wear-free., as it has not got any moving or rotating components. You make your investment once and get a “training partner” for the next couple of years. 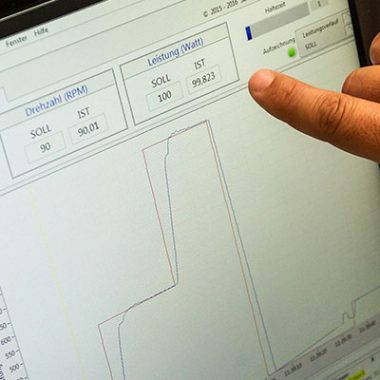 Dynamic calibration at the dynamic test bench guarantees precise power meter data of +/-1%. 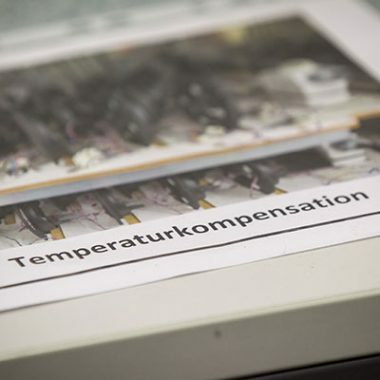 Changes in temperature are managed through the internal temperature compensation process. No matter where an when you ride, if it is hot, cold, wet or humid, you will see precise and reliable power meter data at any time.